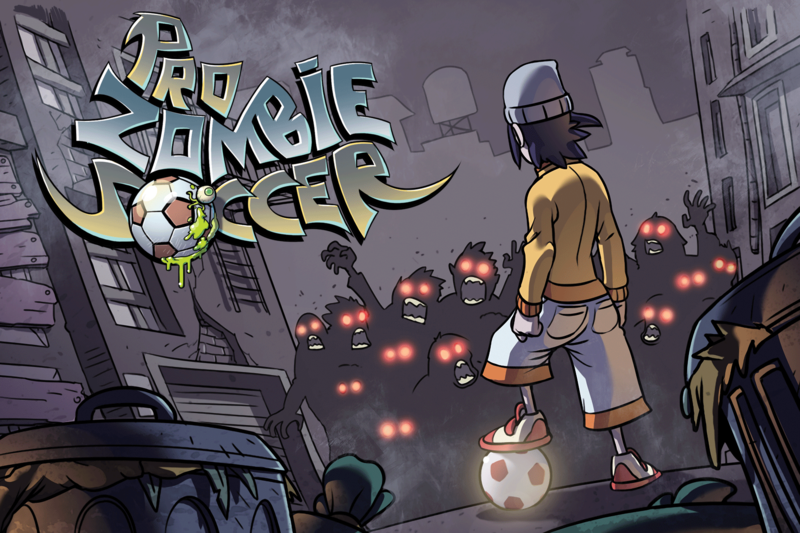 Pro Zombie Soccer was published by Chillingo on 2010 and was selected as App of the Week and Best of the Year on the App Store, with glowing reviews. We later released Pro Zombie Soccer Apocalypse Edition, with new levels and improved gameplay. The game has more than a million downloads on all platforms.